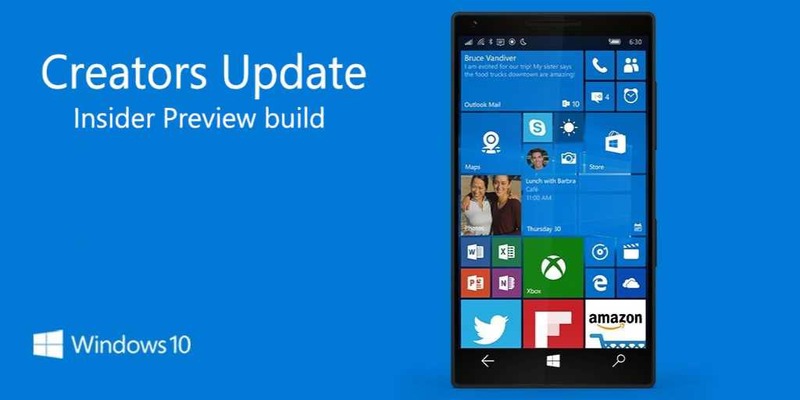 Windows 10 Mobile build 10.0.15007.1000 is now rolling out for fast ring members. The latest insider build brings many new features as well as improvements. However, the new build also comes with some known issues. Additionally, you can also try our previously posted fixes for insider mobile builds here. Check out the full list below. The Windows Hello greeting is missing from the lock screen. Showing the animation and username is important for letting you know we have securely identified you. Of course, we also recognize the essential purpose of the Windows Hello feature is getting you to your Start screen without delay. Adding a new card/paying with an existing card will not work in Microsoft Wallet. ADDED 1/13: Insider team is investigating reports of random reboots on some devices with this build.